It’s Saturday. That Means It’s Moving Day. Up and down the Linton Hall Corridor, every Saturday since Summer began, you see moving trucks and rental trucks in neighborhoods like Braemar, Kingsbrooke, Morris Farm and Victory Lakes…just to name a few. Be the kind of neighbor you are hoping to get. Introduce yourself to your new neighbor. Maybe buy them a case of soda or water. What a great impression that would make. At the very least, make sure you have each other’s contact information in the even that you need it one day. If you want you want good neighbors, you have to start by being one. So if you see a movng truck on your street today, or any other Saturday, take a step in the neighborly direction and at least introduce yourself. Most communities in the Bristow-Gainesville-Haymarket area have HOAs (Home Owners Associations.) When you hear the initials HOA, your mind immediately travels to things covered by covenants. How tall can my grass get before I have to mow? What color can I paint my front door? What kind of deck or fence can I build on my property? Yes, the HOA does have a say in these things. It is important to note, however, that HOAs are about more than just covenants applications and appearances. 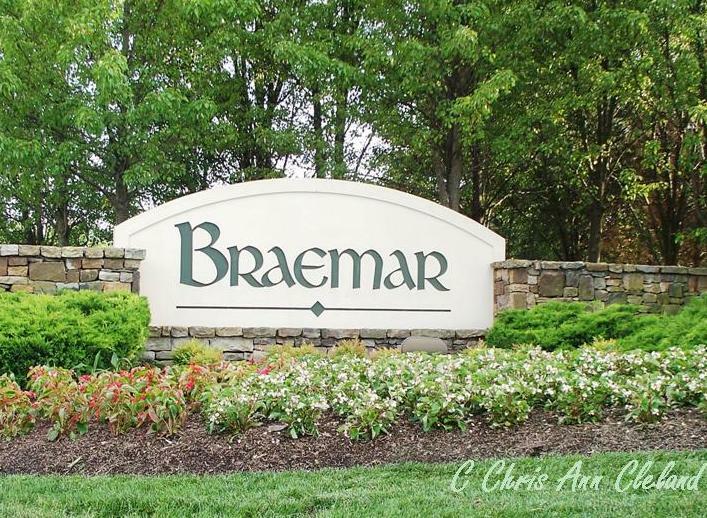 I live in the community of Braemar in Bristow, VA. I also have the pleasure of serving on the HOA Board of a Braemar Sub-Association: Tartan Hills Village. As a Board Member, I can tell you that safety issues are raised much more frequently that those of appearance or covenants. In 2007, our Tartan Hills Village HOA, in conjunction with Steve Steven, Transportation Safety Director for Prince William County, remedied a signage deficiency in our community that prevented parking in cul-de-sacs. Prince William County design guidelines stated that absolutely no parking could occur in cul-de-sacs with islands for reasons of fire safety. The fire hydrant was at the end of each cul-de-sac and if a cul-de-sac had cars parked around it, a hook & ladder fire truck could not make it to a home. So in 2007, after two years of County and State review, the signage restricting parking was made more clear. More clear for those who may not speak English, and more clear for police officers who were the enforcement of unlawful parking. Braemar, the Master Association of our Sub Association and many others, corrected their signage deficiency for the same reason. Residents and their guest didn’t understand they were not permitted to park in the cul-de-sacs. Now, the problem is solved, but the residents are furious. They feel completely inconvenienced by having to walk ten or twenty yards to a street parking space. Did I mentions they all have driveways and two car garages? Yet, when blasting Steve Stevens and the HOA, some of these residents negated their own garages as they were used for storage. Not the HOA’s or the County’s problem. If you don’t have enough parking between your two car garage, your two car driveway and the street parking a short distance from your home isn’t cutting it, maybe you live in too small a house, have too much stuff, or live in the wrong neighborhood. The complaints were also about how ugly the signs were. Seriously? This is your house being saved in a fire we’re talking about here? And you think the signs are ugly? You want the HOA to remove them? Is a stop sign pretty? Is a traffic light nice to look at? NO. They are there for your safety and asking the HOA or the County to remove the signs to suit you is a safety concern. After Braemar got past the sign issue for the evening, a gentleman was protesting a violation notice he had for improper placement of a basketball hoop. He said he was submitting an application, as he saw this as his primary sin. He informed the Board that after he submitted the application, he would be putting the basketball hoop back in its orginal place. When asked where that was, the gentleman replied, “At the end of our street.” One brave Braemar Board Member stated quickly why the application would be denied. “Sir, you do realize that the Board will say no because saying yes is condoning children playing in the street.” This home owner didn’t get it. He argued that his street was not busy. It was a cul-de-sac. (Oh, here we go again with the cul-de-sacs.) The Braemar Board Member said it best, “It’s a public street nonetheless and we can’t approve that application.” The home owner huffed out of the meeting. The sense of entitlement of residents in an HOA can run deep. They seriously believe that HOAs exist solely to enforce beauty or to rule on the side of convenience or need of a resident. That’s not how it works. Adhering to safety guidelines is a huge concern to HOAs. If you don’t like it, and can’t see things from a broader, community perspective, perhaps you need to live on five acres, outside of HOA rule. 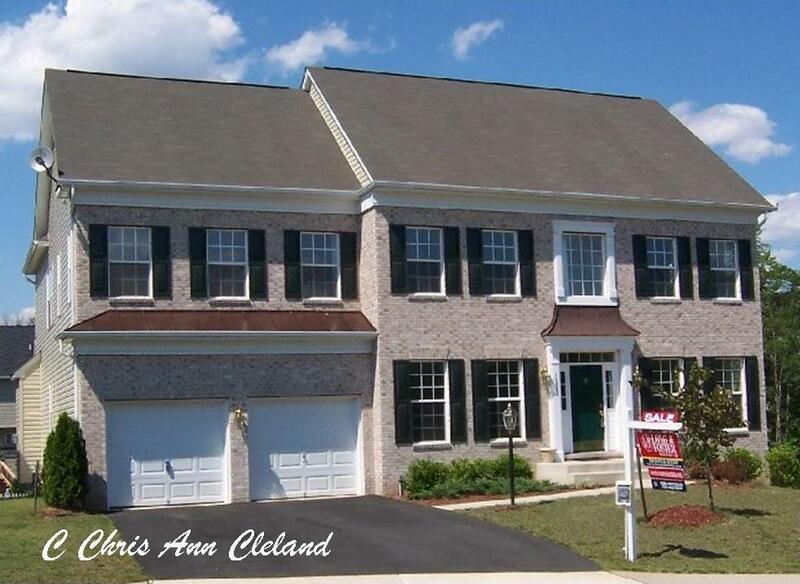 Wondering what your Braemar home is worth? I’d be happy to help you with that. I compile home values in several categories of homes in Braemar every two months, and for Braemar condos quarterly. The links provided will take you to reports that were most recently generated. If you don’t know which report your Braemar home may fit into, give me a call. As a resident, and a Realtor®, I can help. No one knows Braemar better! 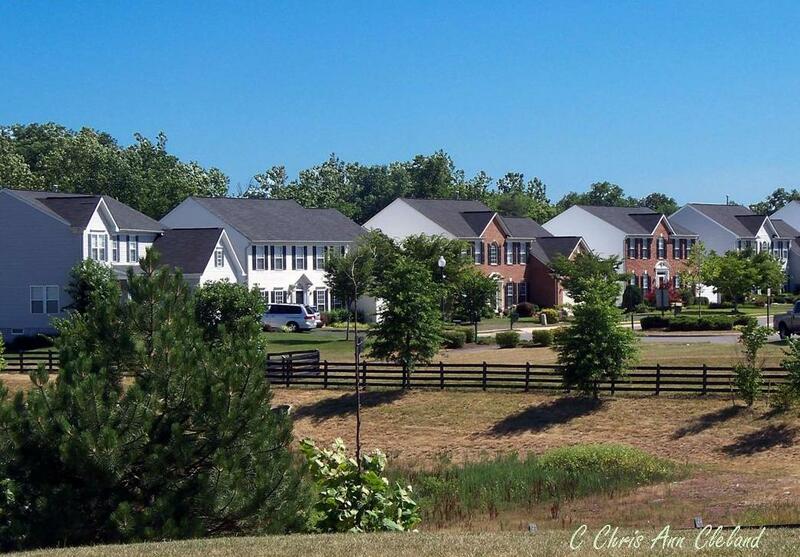 Braemar, Bristow VA’s largest community, was built between 1996-2008. It is made up of over twenty-eight hundred residences in a variety of styles and sizes. 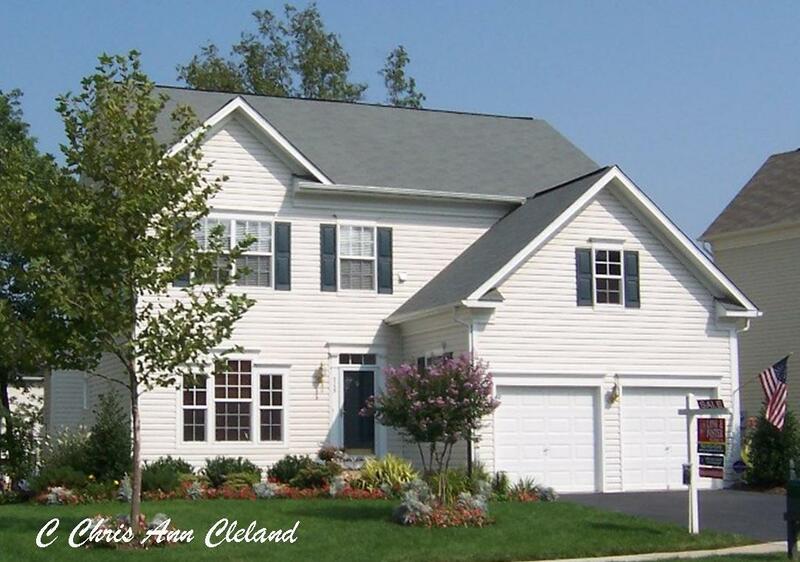 The homes in Braemar were constructed by three builders: Ryan Homes, NV Homes and Brookfield Homes. Brookfield was the developer of the community and the lion’s share of the homes are Brookfield construction. In Braemar, you can find a large single family home with over five thousand finished square feet of living area, or a townhouse style-condo, and just about everything in between. 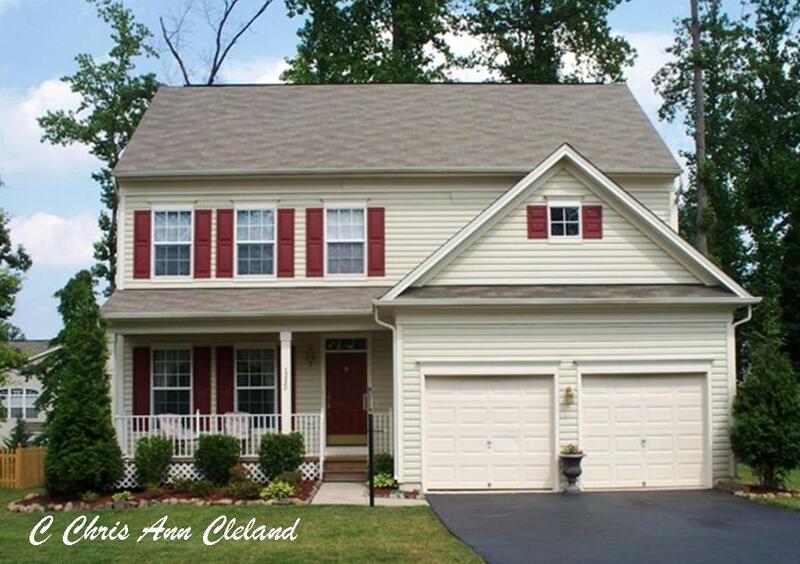 Want a small single family home with a two car detached garage? A semi-detached single family home that is attached only at its rear load garage? A patio home, attached as a quadraplex? 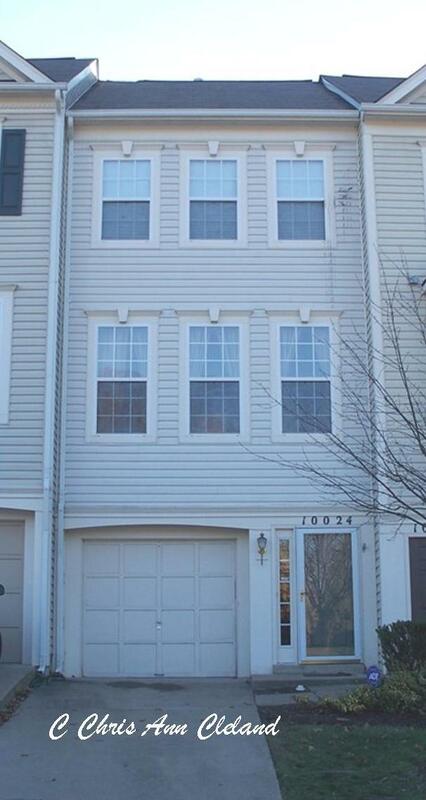 How about a piggyback style townhouse with no yard and a two car garage? 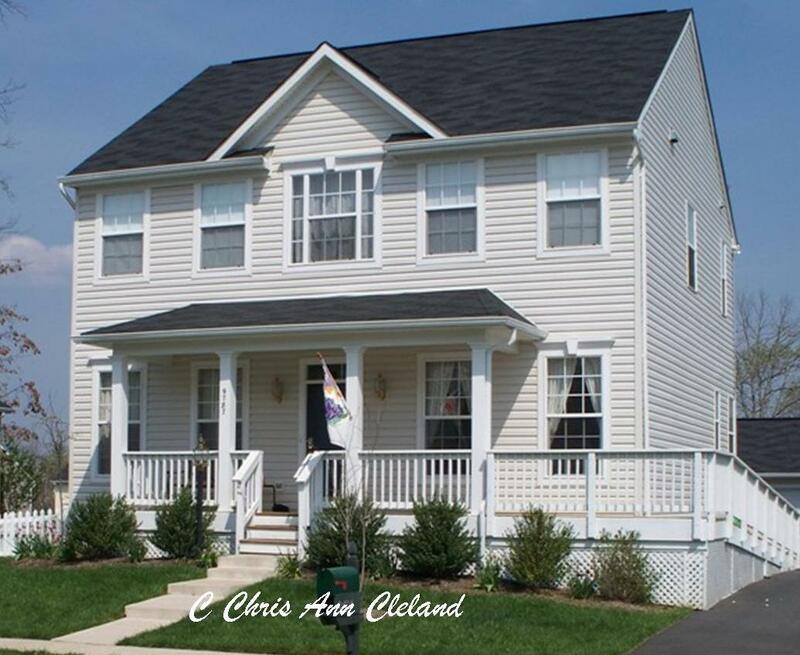 Want a medium sized single family home with a two car attached garage? 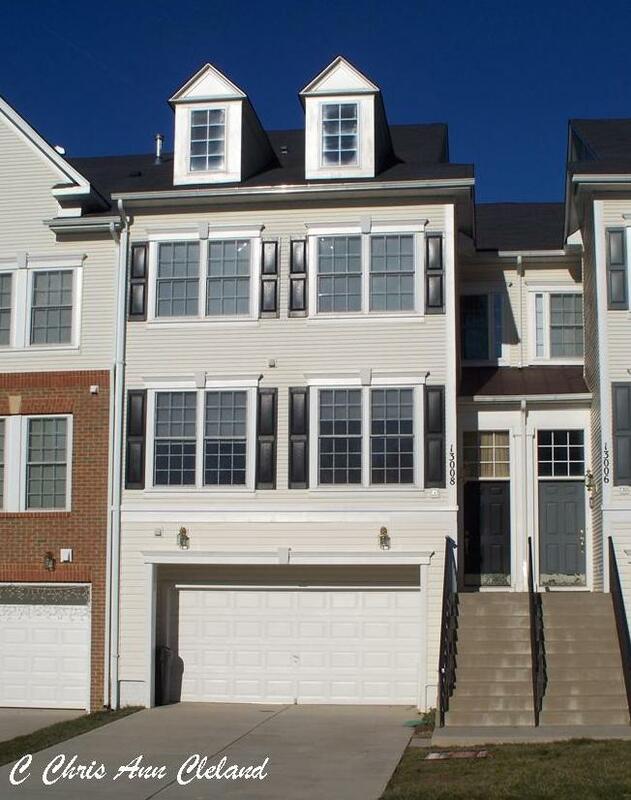 What about a single car garage townhouse with a backyard? 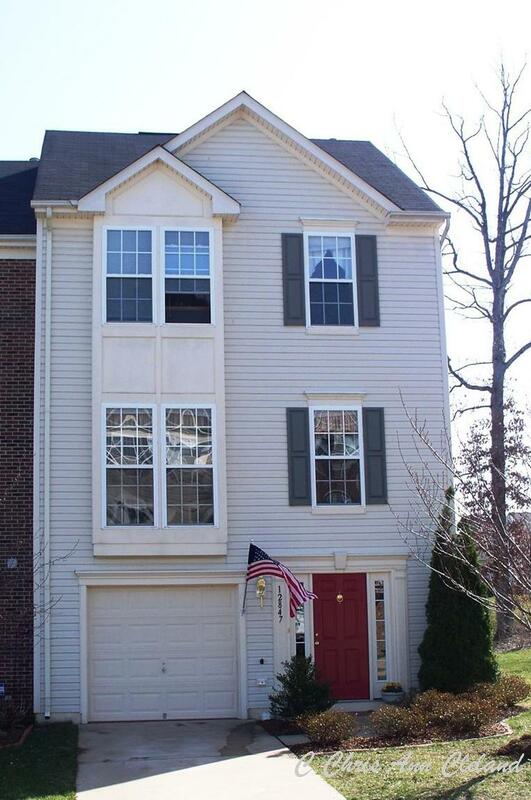 Or a townhouse with no garage, but with the backyard? What about a modest single family home with hardly any yard, sharing a courtyard-like pipe stem with four other homes with a near zero lot line? 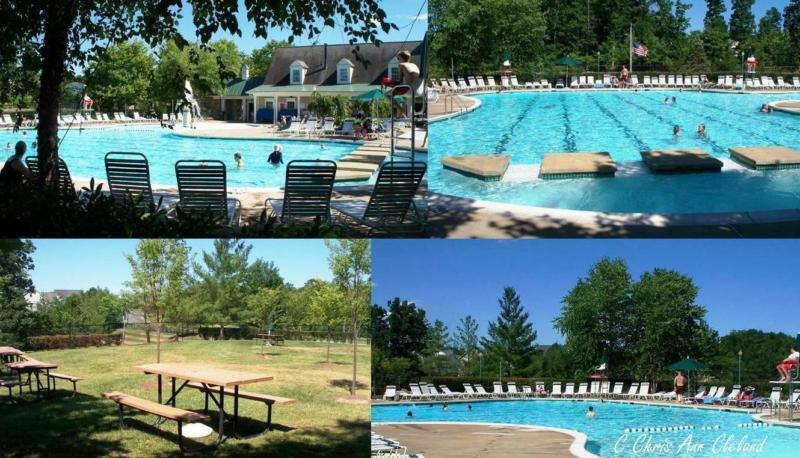 In addition to having a home to fit any buyer’s needs, Braemar has a multitude of amenities including two outdoor swimming pools, one clubhouse and two parks (Clareybrook Park and Braemar Park) that, combined, offer mutiple tennis courts, basketball courts, soccer fields, a volleyball court, and many playground features for sliding, swinging and climbing. There is also a network of paved trails on which to walk, jog or bicycle… some that link the older and newer sections of Braemar. In terms of schools, Braemar has two within its boundaries. Cedar Point Elementary School is located in the older, or first built section of Braemar off of Braemar Parkway and serves grades K-5. Marsteller Middle School is in the newer, or more recently built section of Braemar right off of Sudley Manor Drive. This school serves grades 6-8. For the most recent information on which schools your child would attend, please visit the Find Your School application on the Prince William County Public Schools website. Braemar is conveniently located to a number of shops and restaurants, the closest being Braemar Village Plaza. Here you will find Safeway (groceries & gas), Subway, Asian Garden, Chevy Chase Bank, Bank of America, Braemar Village Chiropractic, Caring Hands Animal Hospital, Caribou Coffee and much more. In fact, between this shopping center, and two daycare locations within Braemar, you will find two Kindercares and one Minnieland for your daycare needs. And if private, early education is more your cup of tea, check out the Bristow Montessori School. 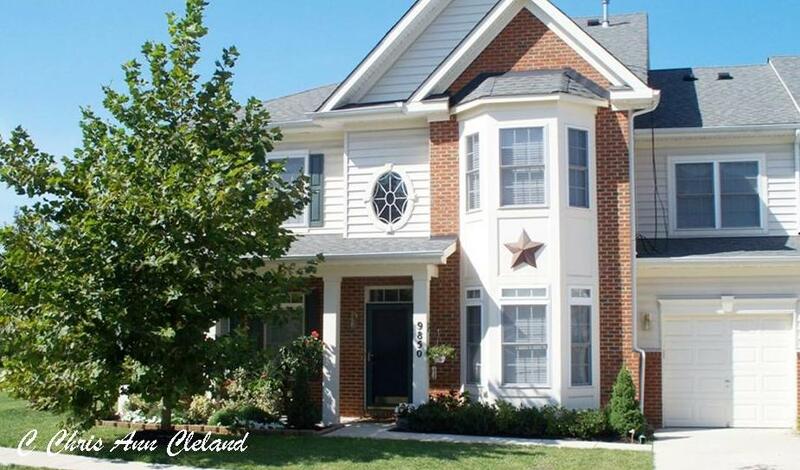 Western Prince William County is bustling with shops, and Braemar is a short distance to all of them, be they in Gainesville, Haymarket or Manassas. Major grocery chains include Giant Food, Wegmans, Harris Teeter and Shoppers Food Warehouse. Restaurants and retail shops are not more than a fifteen minute drive. 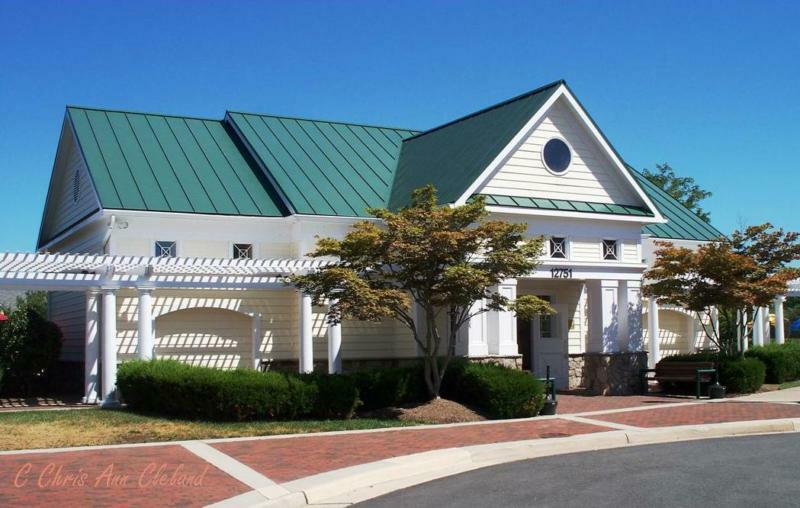 Braemar is also convenient to the Manassas Campus of George Mason University, which is also home to the Hylton Performing Arts Center and the Freedom Aquatic and Fitness Center. And you’re a quick ten minute drive from Jiffy Lube Live, one of the area’s most popular concert venues. Eastbound commuters living in Braemar have easy access to Route 66 via Linton Hall Road to Route 29, or via Sudley Manor Drive to the Prince William County Parkway. Having done both, the latter is much faster. 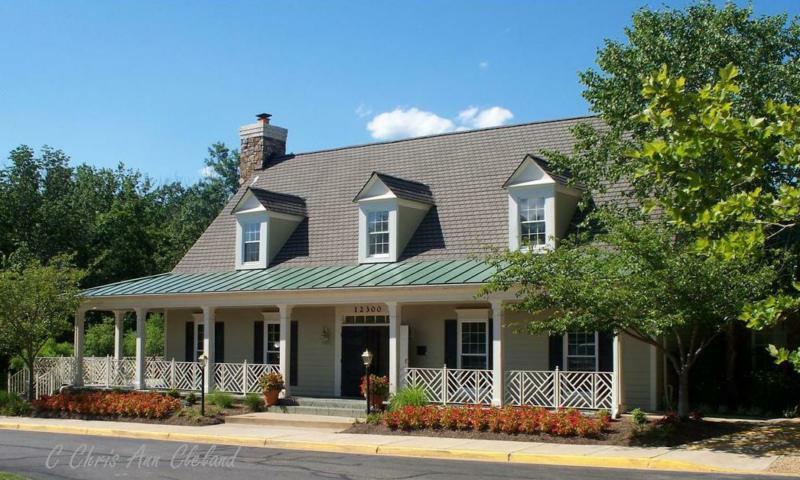 Braemar is very close to the VRE station at Manassas Regional Airport. Come visit Braemar and why over twenty-eight hundred households have chosen to live here. Maybe it’s because it’s been bumping up to triple digits this week in Braemar. The heat is enough to make anyone crazy. I’m sure I’m not the only one that would like the blame the recent fire set by wandering juveniles on a case of heat-induced wackiness. Whatever the reason, there my husband and I were driving down Tartan Hills Parkway from Native Rocks, heading to Sudley Manor Drive, when we saw smoke billowing up from the grassy, wooded area to the right of the walking path. Because there is quite a ditch there, and other cars stopped, we pulled over to see if there had been an accident. Nope. There was a fire in the large storm sewer that went between two wooded areas and under Tartan Hills Parkway. The car that had stopped saw some teenage boys leaving the scene. Obviously, these kids were up to no good, but seemed to not have the sense the good Lord gave them. Setting up a campfire on a 90+ degree day in an enclosed area? No wonder they set it and took off. They couldn’t breathe and it was hot as hell. The Nokesville Volunteer Fire Department was called to the scene and made short work of dousing the fire. My husband, James and another passerby had done their best to stomp out what they could before the fire truck arrived. James said that sticks and branches were gathered and placed in an area in the middle of the storm sewer. The “campfire” was about six feet by six feet. No small job. Just another reminder to do two things: Keep an eye on your kids and teach them the dangers of playing with fire. This was a minor inconvenience to residents kind enough to stop, and the Nokesville Volunteer Fire Department certainly had better things to do with their time than put an end to a group of juvenilles ill-conceived plan. Crazy from the heat indeed. Got me to thinking back to the days of MTV and missing this character. 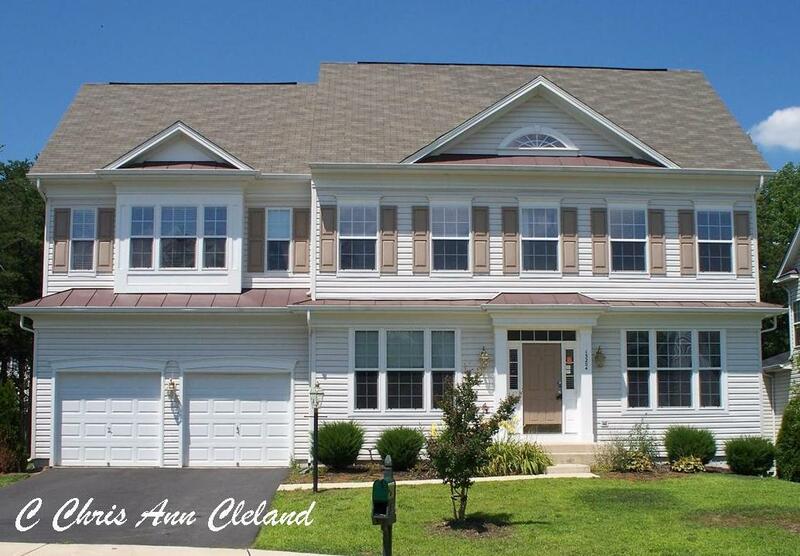 One of the things that is impressive about Bristow, VA’s community of Braemar is the fact that it has two of many of its amenities, including two swimming pools. When you consider the size of Braemar in terms of approximately 2,000 houses, it certainly makes sense. However, there are other communities in Western Prince William County that rival Braemar in size, but not in the multiple amenities. The first Braemar swimming pool is the at the corner of Braemar Parkway and Iona Sound Drive. This is in the older, or first built, section of Braemar and is a much quieter surrounded by single family homes. Since its physical address is on Iona Sound, this pool is often called the Iona Sound Pool. The landscaping here is more mature, including the various tress that give shade to pool goers. And the design of the pool is fairly standard, with only one water feature–a fountain at the shallow end of the pool. There is even a gated, grassy picnic area for families that want to enjoy an lunch, dinner or snack at the pool. The Iona Sound Pool is where the Braemar Blasters Swim Team practices and competes. Easy enough to tell that by the starting blocks lined up with the swimming lanes. For those who prefer to lounge in the pool, there is a whirlpool area just behind the starting blocks. Here there is raised concrete that you can sit on and enjoy the circulating pool waters. Adult Swim also takes place at the Iona Sound pool. This happens during pool season every Wednesday from 8p-10p. The second Braemar swimming pool is one block off of busy Sudley Manor Road, located on Rob Roy Way in the newer, or more recently built section of Braemar. Thus, I refer to this location as the Rob Roy Pool. The Rob Roy Pool is surrounded mostly by townhouses, though there are single family homes within sight and walking distance using Braemar Trail. This pool attracts the children of the community in droves thanks to it’s various water features like an overhead shower, pipe-like fountains and fountains that resemble primary colored mushrooms. Another attraction to the Rob Roy Pool is that it is right next door to Clareybrook Park, a park catering to the children of the community ages 12 and under. There is also a volleyball court nearby, as well as two tennis courts and two basketball courts. Any resident of Braemar can attend either pool. No address or location predetermines which pool you must attend, and that flexibility is nice. Most days, the Rob Roy Pool is more crowded, though that is not always the case. And each pool offers a Domino’s Pizza special if you order while at the pool. 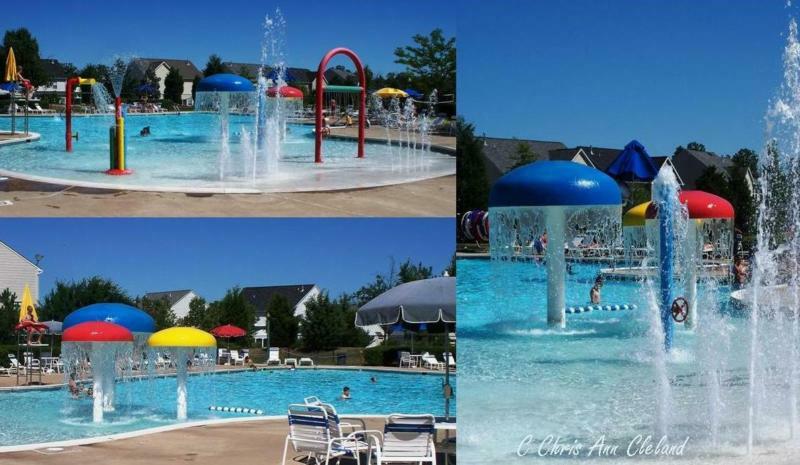 The availability of two swimming pools is just one more reason why Bristow, VA’s Braemar is such a popular community. 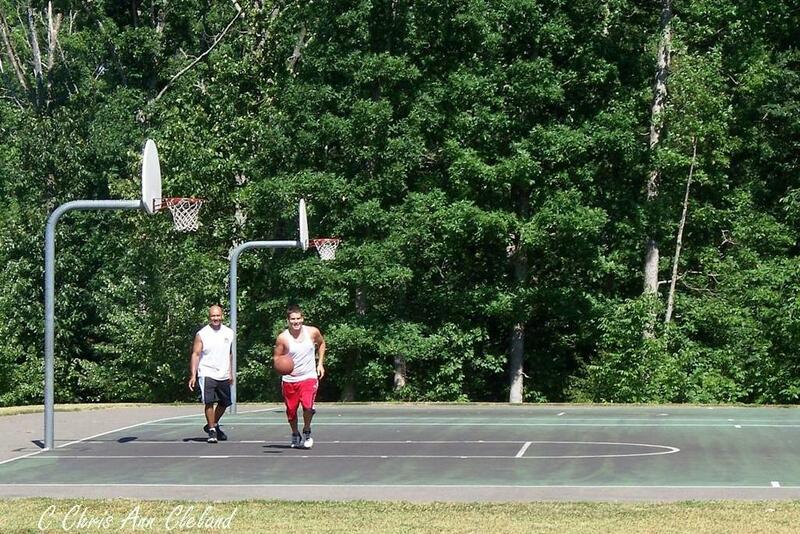 Braemar Park in Bristow, VA’s community of Braemar is just one of two official parks in the community. There are tot lots scattered here and there in Braemar, but nothing with a sign welcoming you like Clareybrook Park or Braemar Park. Braemar Park is located in front of Cedar Point Elementary School, off of Iona Sound Drive in the older, or first built, section of Braemar. With two soccer fields, one full size basketball court, two tennis courts and a playground comprised of swings, slides and jungle gyms, it’s no wonder that this park attracts adults and children alike. 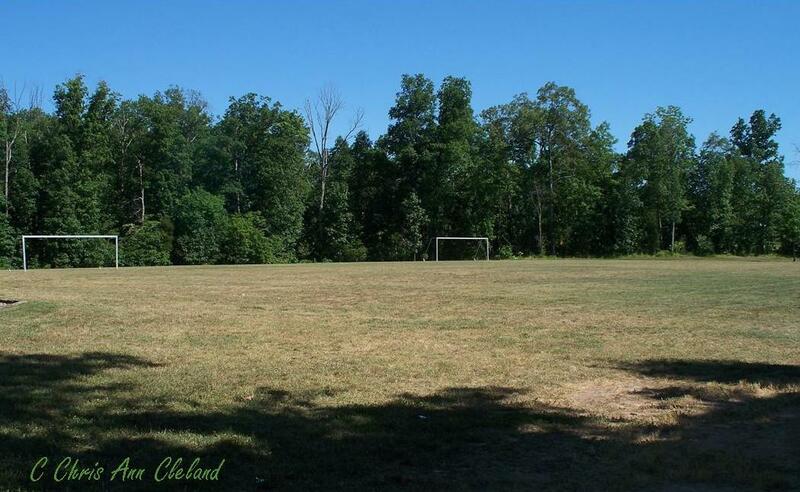 This park is home to practice for local soccer teams. The annual Braemar Easter Egg Hunt uses the park to engage youngsters in a bit of holiday fun. The Braemar 5K run starts in this park. Children try their hand at basketball and tennis without having to leave their community. Adults may come by to relieve the stress of a long day by swinging in the peace and quiet of the surrounding woods. There are tennis courts and two half-court basketball courts in the newer section of Braemar as well, located off of Rob Roy Way. As a resident of Braemar you can use any Braemar amenity you wish. 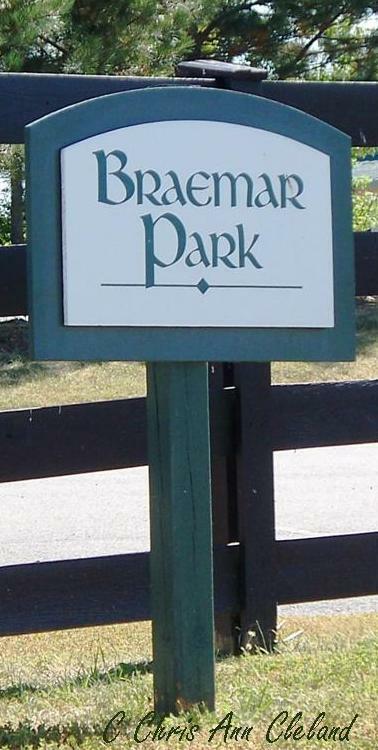 With a park in each section of Braemar, you’re never very far from one. Braemar Park has something to offer for everyone. And even if you never use one amenity in the park, it will help you in the resale value of your Braemar home. Communities like Braemar with so many amenities, including two pools, are always sought after by buyers.